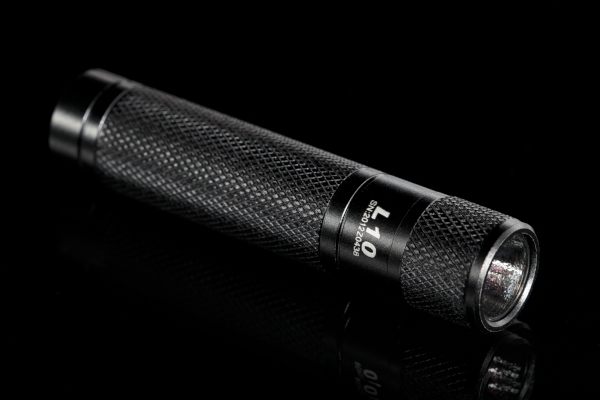 Mystery 10 pack: 10 L3 Illumination L10 flashlights choosen randomly by us. You don't know the color, you don't know the modes. Enjoy!